"By midmorning the donuts would be gone…"
Read how I reclaimed my life and how you can too. 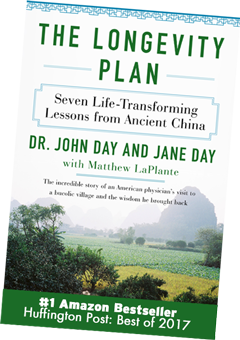 Huffington Post: Longevity Plan Made the Huffington Post Top Books of 2017. Sign up for Dr. Day's newsletter to get your FREE copy his brand new eBook "Simplicity."